Give Start The Show a listen - it's a new offering from Wu-Tang Clan, featuring Raekwon, RZA, & Jimi Kendrix. It was dropped on Tuesday, July 12th, 2011. Give Start The Show a spin - it's a new offering from Wu-Tang Clan, featuring Raekwon, RZA, & Jimi Kendrix. It was dropped on Tuesday, July 12th, 2011. Wu-Tang Clan's rap artistry continues to improve with every release, something which is most definitely evidenced on Start The Show. His ever-expanding catalogue is definitely better for it, and we're looking forward to the next piece of the puzzle - aren't you? Have you heard Wu-Tang Clan's Six Directions Of Boxing? If you're down, make sure to visit Wu-Tang Clan's profile page for the newest info, news, songs, and mixtapes. 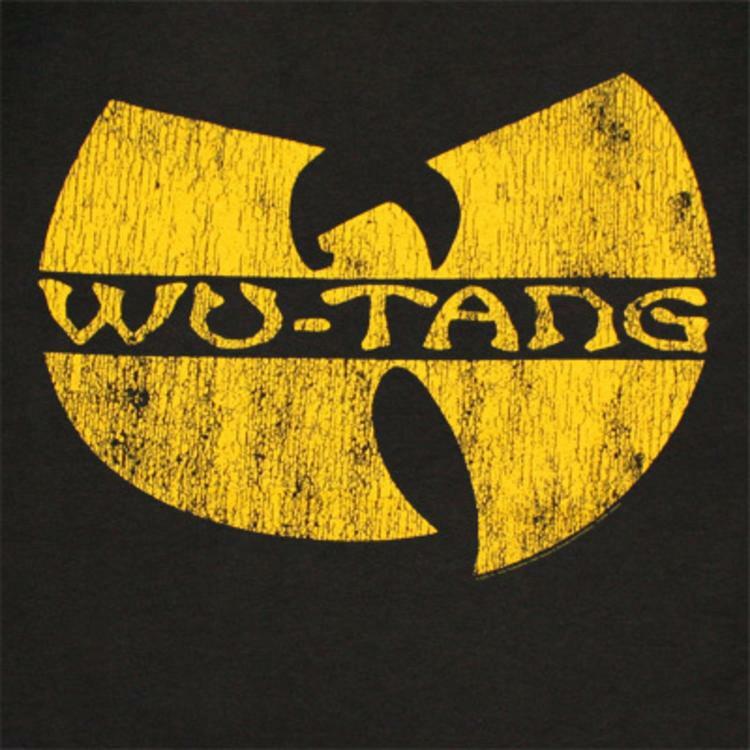 Have you checked out Wu-Tang Clan's Facebook and Twitter pages? You travel to Beijing and end up in Japan"